Are you ready for roaring fires, steaming cups of cocoa and fuzzy blankets? There’s just a bit of a bite in the air, and you can feel that it’s finally that time of year when we take comfort in all things warm and snug. 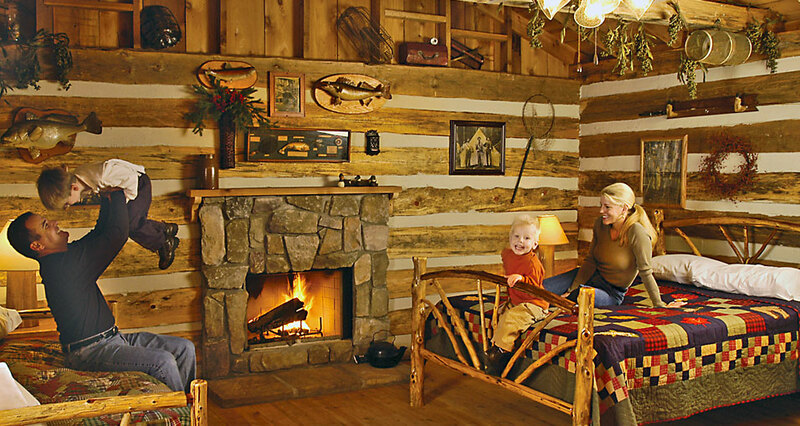 Find your cozy retreat this holiday season at Silver Dollar City’s Wilderness™ Campground! Whether you’re looking for a rustic cabin to call your home-away-from-home, a serene spot to park your RV or a perfect place to put up a tent, The Wilderness has accommodations for every type of camper. The Wilderness also has all the amenities you need to keep warm and comfy during your stay including a well-stocked General Store and a spacious family room. 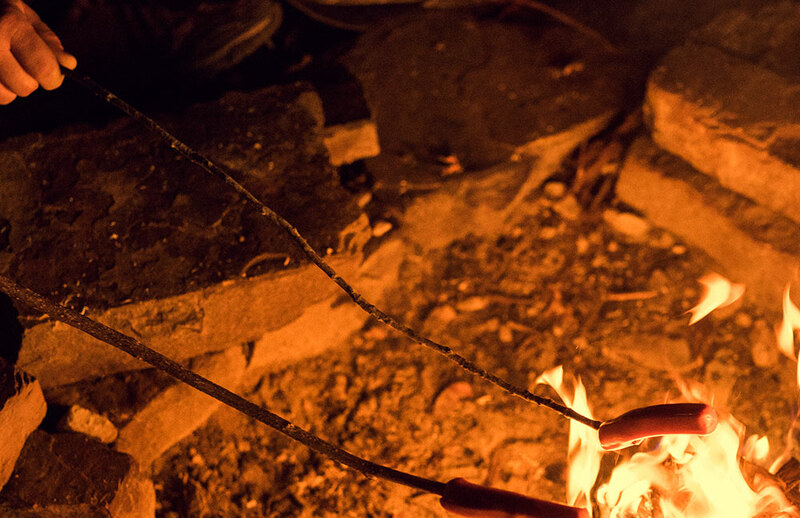 All accommodations feature fire pits for marshmallow toasting, storytelling and memory-making as you bask in the amber glow of the firelight. 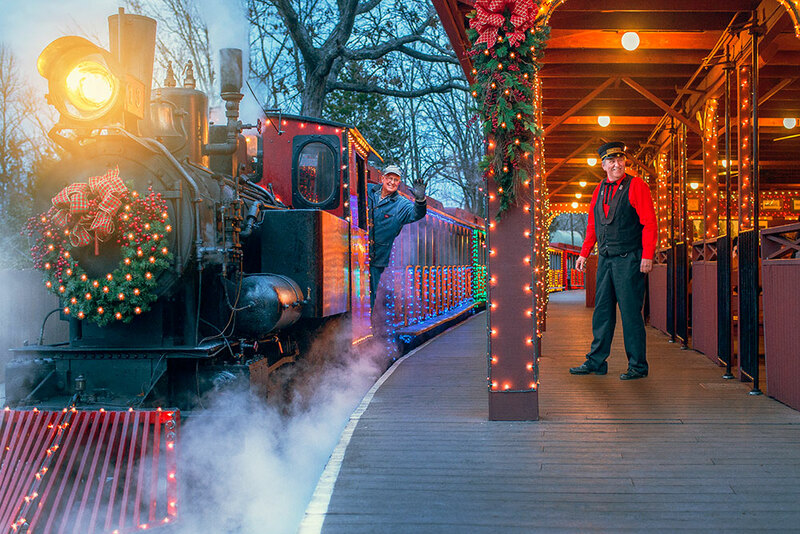 The Wilderness is located just around the corner from Silver Dollar City®, and with complimentary shuttle service, everything that the theme park’s An Old Time Christmas® festival has to offer is just a short (and warm) ride away. Explore a holiday wonderland featuring 6.5 million lights including the all-new Christmas In Midtown® Light Spectacular, Rudolph’s Holly Jolly™ Christmas Light Parade, a 5-Story Special Effects Christmas Tree and much more. Plus, enjoy Broadway-style Christmas shows, holiday buffets and interactive experiences you won’t find anywhere else. When your evening of adventure is over, head back to The Wilderness and settle in to the warm comfort of a great night’s sleep. Check out current special offers available at Silver Dollar City’s Wilderness Campground and book your holiday getaway today!